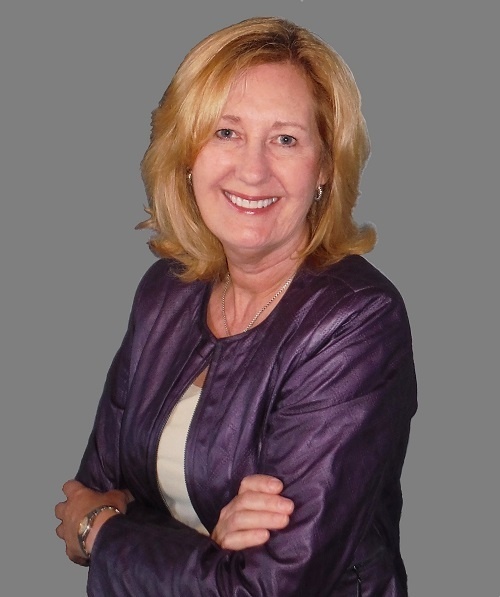 Janice is an owner of The Alternative Board of Bergen County and a highly successful executive and consultant. Janice has worked with many well-known brands including Polo/Ralph Lauren, Timberland, Toys R Us International, and Bass Pro Shops helping them solve complex business issues and refine their business processes for improved efficiency and profits. Janice, in her role as a Project Manager, has successfully managed project teams from developing local supply chain applications to enterprise technology projects with budgets in the 8 figures. Janice has also served on the Board of Directors of Greyhound Friends of New Jersey, a non-profit dedicated to the rescue of retired racing Greyhounds. A native of northern New Jersey, Janice holds both undergraduate and graduate degrees from William Paterson University. She is also a Certified Project Management Professional (PMP) and a TAB Certified Facilitator and Coach. Janice enjoys cruising and holds a current Commercial Captain’s (OUPV) License from the United States Coast Guard.